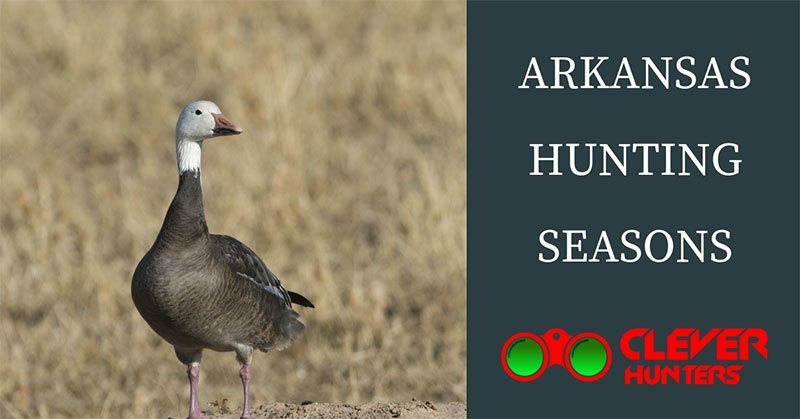 For a PASSIONATE hunter like YOU, this is a place with all ESSENTIAL information about Arkansas Hunting Seasons. Learn about all available games such as ELK, DEER, BEAR and even ALLIGATORS. Arkansas is a popular destination for hunting all year round. 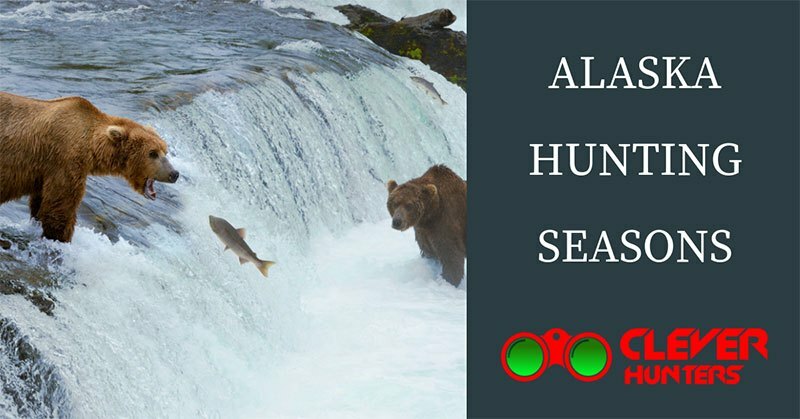 You can enjoy your hunting vacation, as well as, many outdoor adventures ranging from a unique alligator or elk hunting to catching trout. The state maintains an active hunting program for all their residents and visitors. Here, wildlife is widely present on over several million acres of public land. Arkansas is famous for being a state which wants to remain in its "Natural State" and thus in spring when animals are breeding, hunting is restricted. Arkansas is a special place where you can experience a unique alligator hunt. Other big game animals you can choose from are deer, elk, and bear. Small games that are available for hunting are rabbit, squirrel, quail, many of the migratory birds, turkey, furbearers and feral hogs. 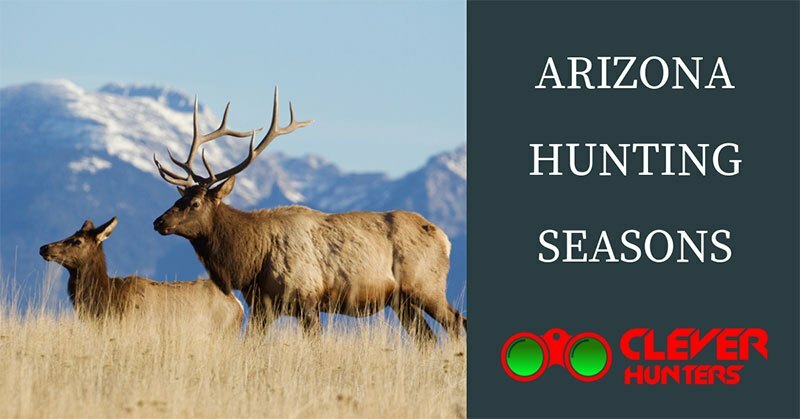 Everything all PASSIONATE hunters need to know about Arizona hunting seasons. These hunting areas offer exciting and dynamic experience with an abundance of both big and small game. Among the big game animals that call Arizona their home are elk, deer, bears, buffalo, bighorn sheep, turkeys, mountain lion, bison, javelina and antelope. There are 10 big game animal species in Arizona, and all of them can be hunted through public land pursuit. The open country provides an unforgettable experience of field time for hunting fur-bearing mammals and predators. In Arizona, hunting education is not mandated; however, all hunters are always encouraged to put safety above everything. 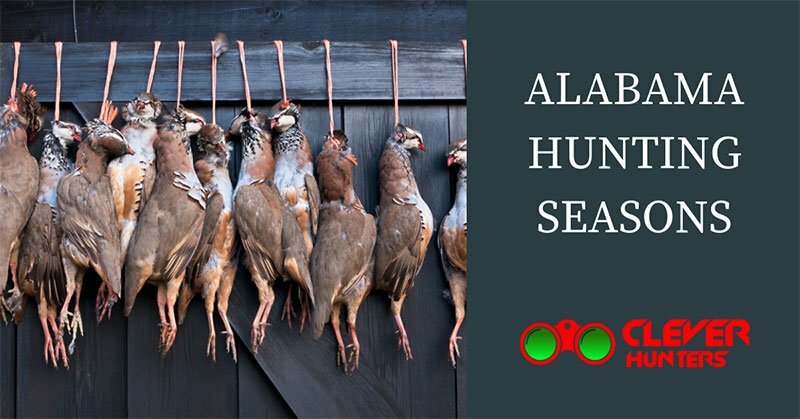 For a passionate hunter, like YOU, Alabama hunting season is a perfect time for hunting many different species, such as white-tailed deer, wild turkey, bobwhite quail, feral hogs and many more. Alabama is a state with enormous natural diversity and has more than 1.3 million acres of public hunting land. It has one of the longest seasons and liberal bag limits. The fact that has the most significant impact on hunters is the opportunity to participate in their hunting heritage and to hunt at least one species during every month of the year.